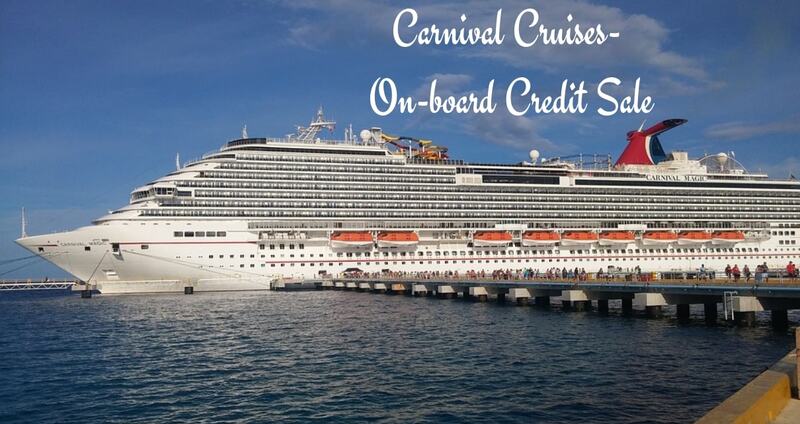 Carnival Cruise Sale- $50 On-board Credit, Limited Offer!! Carnival Cruise is an American cruise line. 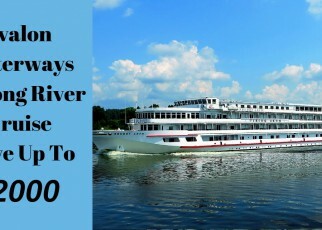 It is one of the oldest and known in the cruise line. Carnival Cruise was founded in 1972 and every year they carry millions of people in cruise for the wonderful experience of the journey. It is headquarters in Doral and Florida area. It is one of the popular cruise lines with more than 15 years of experience. Carnival cruise is one of the best brand names in ten cruise line. It is owned by the world’s largest cruise ship operator. Its logo is the funnel found on its ships, its color is red, white, blue and shaped like whale’s tail. TravelGuzs associate with Carnival cruise to provide you with the best fares with an extra perk. So, earlier and don’t waste precious time to plan your vacation with this fabulous cruise line. Carnival cruise provides a special and unique offer to get an extra perk. Book Your vacations with Carnival Cruise and get the extra perk up to $50 to spend the onboard or a free upgrade 50% reduced deposit. This offer is exclusive from travelguzs. So, these onboard credits are non-refundable and non-transferable. This offer is applicable to the new bookings made between 10/1/18 to 12/31/18 for the sailing who is department through December 2020. Book with any qualifying sailing of Carnival Cruise line and enjoy the reduced rates. This is super saving sale with the deposits starting from $99 per person. 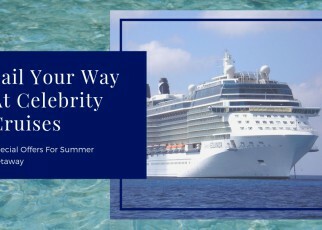 On the selected sailing of this cruise line, you can receive $99 per person which is applicable on 2-8 days. Also, we have special deals on Vista, Horizon, and panorama sailing where you can save $149 per person. On Alaska, you can get $199 per person for more than 9+ days. This offer is applicable to new bookings made between 12/3/18 to 12/10/18 on sailing through 4/30/21. So, think about your vacations at a very special discount. Plan early with the any Carnival cruise and get the benefits of $50 instant saving. On the selected sailing, departing through April 2021. You can enjoy the great and extra reduced rates, also get up to $50 Onboard credit to spend on board for the services like specialty dinner, spa treatment, amenities etc. 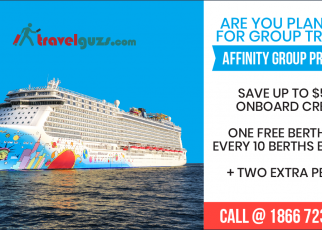 This offers is valid for new individual bookings made between 12/13/18 and 12/9/18 on select sailings April 2021. Rates vary by the ship, stateroom type, and sail date. Until the end of this year, you can get the lowest rates on the sailing of April 2021. Simply plan your vacation and dates and just visit our site to get the best fares on the cruise with extra gratitude and onboard spending. This offers is valid only for may between 12/1/18 to 12/31/18 on select Carnival sailing through April 2021. This offer is applicable in cabin assignment categories. This is the unbelievable and great extra low rates. 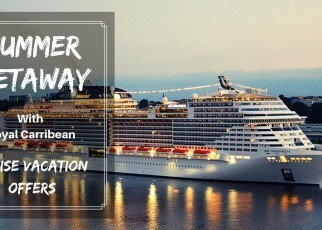 When you plan your vacation with Carnival Cruise where early saver has expired, you can receive the great rates with complementary 2-category stateroom upgrades. Don’t miss this chance to get extra perks at very low cost. Enjoy great rates with free stateroom upgrades. This offer is applicable for limited time So Hurry and enjoy this special gratitude. This offer is valid between 12/1/18 to 12/10/18 on select sailings through March 2019. In qualifying carnival sailings we are giving you the better offers. When you book selected sailing of Carnival Cruise we will upgrade your stateroom in the same category for better sea view and room. This offer is valid only for new individual bookings made between 12/01/13 to 12/31/18. Special offer for those who protect us from enemy to military people, we are offering a reduced rate on a carnival cruise to say them thank you for all you have done, this offer is for a limited time and also combinable with any other discount or promotional offer. This Offer is applicable from 2018 to 2020 sailings and for new individual bookings only made by 12/31/19. Cruise rates are in U.S. dollars, per person based on double occupancy. Are You Ready To Book The Norwegian Cruise?